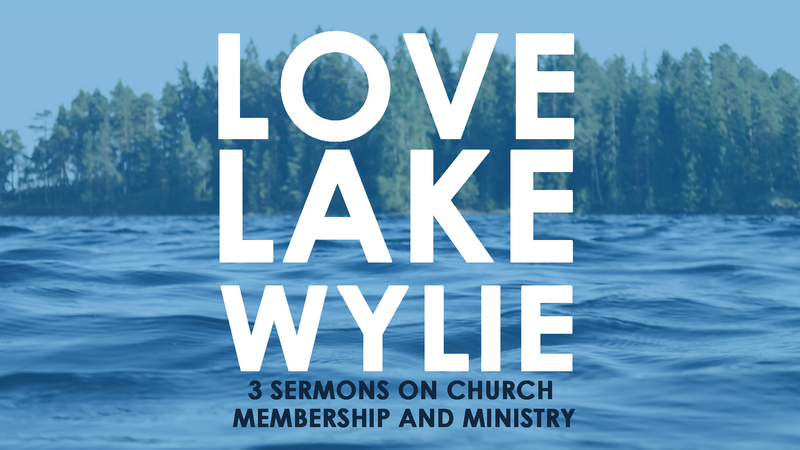 Sunday we continued our series on church membership and ministry we’re calling “Love Lake Wylie.” We’re taking seriously— the teaching of the Bible— that we cannot become who God has called us to be without the church. We’re countering the individualism of our culture and declaring something bold: we need one another. We need our church. We don’t just need to be served by the church. In order for us to become who we were made to be – we must be serving others. Here’s a link to the entire sermon manuscript.